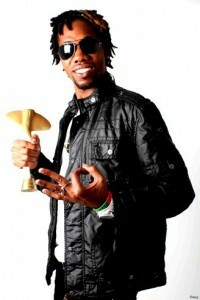 The 2011 Born N Bred awards are set for 9th of December. NIPA is a venue of this year’s 6th annual Music Video Awards. the cartegories have been unproffessionaly been put up.How on earth would you put an upcoming artist in two catergories eg Zone fam,if they are upcoming artists they should be in one catergory only.plus the list of cater’ is too small what of the video of the year award,theres got to be a video better than them all.The show length is too short thats not how we do it in the USA,there should be perfomances by artists,learn Fom the BET AWARDS.